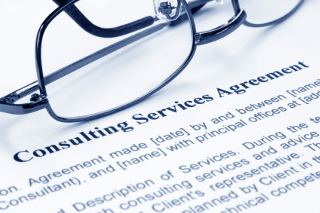 The Java code that converts files to XLIFF and back in Swordfish and Fluenta has been enhanced to work with Java 11 and published as open source in GitHub. Open XLIFF Filters is an open source set of Java filters for creating and merging XLIFF 1.2 and 2.0 files. Source code is hosted in GitHub at https://github.com/rmraya/OpenXLIFF. Ready to use binaries for Windows, Linux and macOS are available in this web site, at Open XLIFF Filters and Downloads. 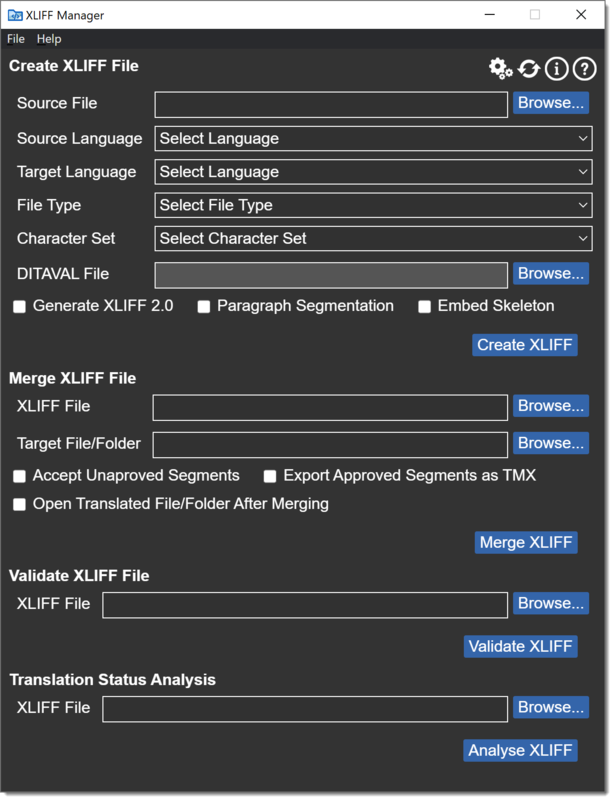 With Open XLIFF Filters you can create XLIFF files that don't use proprietary markup and are compatible with most Computer Assisted Translation (CAT) tools.